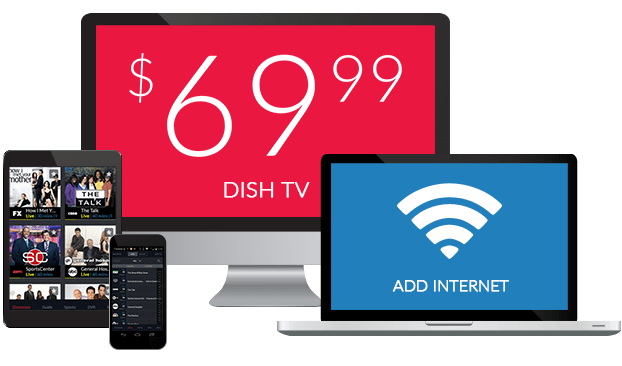 What Channel is Discovery Family on DISH? Discovery Family is on DISH channel 179. 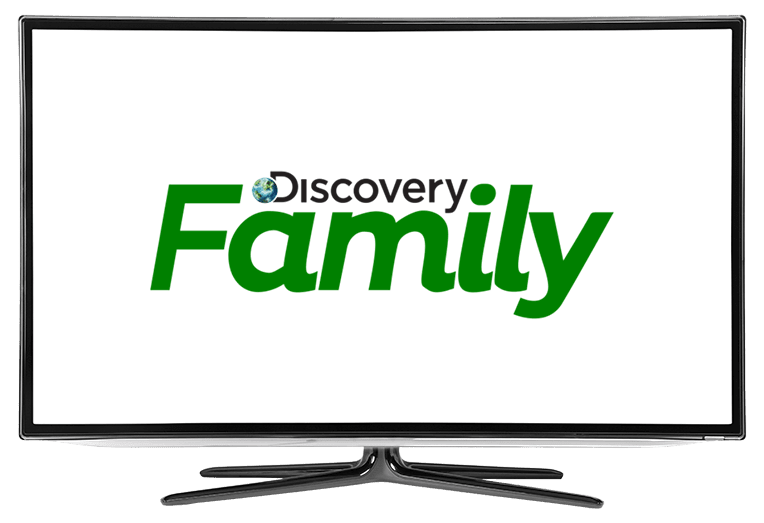 Family entertainment doesn’t get much better than it does with Discovery Family. Discovery Family provides entertainment appropriate for all ages on this kids-safe network. An assortment of animated and live action show comprise Discovery Family’s lineup, giving families plenty to enjoy together. Friendship is a central theme in this show based on the My Little Pony toys. Centering around Twilight Sparkle, she and her friends grow together as they learn to deal with one another, overcome disagreements, communicate, and better support each other in this lovable show about being there for your friends. After moving to the big city, Blythe gains the ability to speak to animals. Her apartment is located above the pet store in which she works. The pets residing at the daycare there are very fond of her, and even rely on her help when worries spread that a rival establishment could put the pet shop out of business. If you love dogs, you’ll love Dogs 101. This show is devoted to man’s best friend, providing viewers with interesting dog-related trivia and facts with every airing. With Dogs 101, you’ll learn truths you may not have known about every dog breed, large and small.